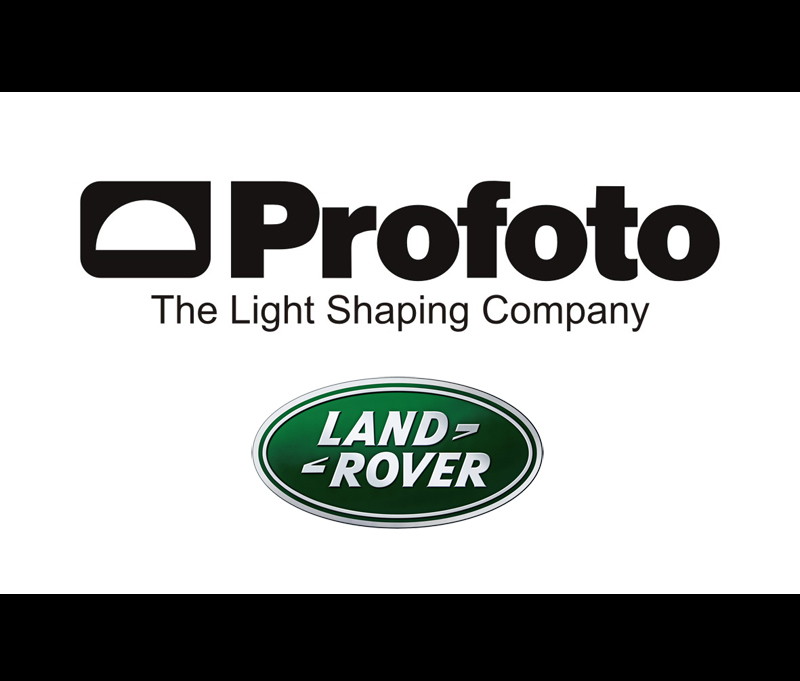 As the divisions between professional photography and ‘fan’ photography continue to dissolve – along comes Tim Wallace, in association with Swedish lighting company Profoto, with a ‘live’ class on how to photograph a Land Rover to professional advertising standards. I like the idea. A lot of creative people in general are very protective of their assumed ‘proprietary’ knowledge or status within the industry. Truly talented folk share, share, and share. And share again. As an art director on myriad of shoots for car brands like Toyota, Lexus and Mitsubishi, I can assure you that car photography is 99% technical – 1% creative. It can be learned. Very easily. Kudos to Wallace and Profoto for an innovative approach to teaching their craft to other aspiring photographers. 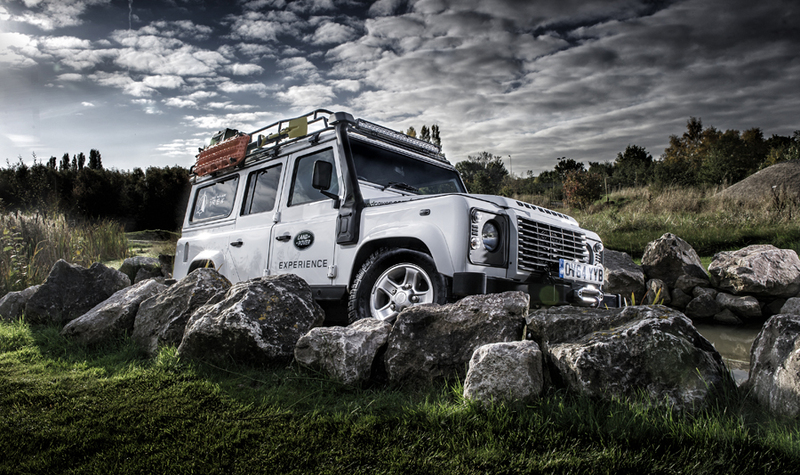 This week automotive car photographer Tim Wallace held a ‘live’ shoot with Land Rover at their main centre in Halewood, Liverpool, shooting a seminar and live shoot demonstration outdoors in a purpose built area located near the main Land Rover centre. The shoot was in conduction with leading light manufacturer Profoto and concentrated on the setup from scratch of a professional lighting arrangement for shooting a Land Rover with Profoto B1 equipment and heads. The day was a great success and we had some challenging weather with bright changeable sunlight but working through this Tim demonstrated 3 very different setups showing that it is very possible to make the most of all situations with good lighting.